Reclaiming the Faravahar is an ethnographic study of the contemporary Zoroastrians in Tehran. 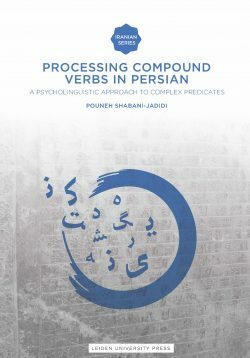 It examines many public discursive and ritual performances to show how they utilize national, religious, and ethnic categories to frame the Zoroastrian identity within the longstanding conflict between Iranian Shiˁa and Arab Sunnis, defining and defending Zoroastrians’ identity and values in Shiˁi dominated Iran. Navid Fozi is a Fulbright U.S. Scholar conducting fieldwork on Iranian diaspora in Malaysia and holds a PhD in Socio-Cultural Anthropology from Boston University. 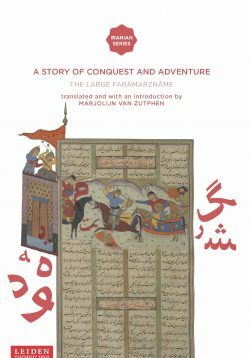 "This work opens up an admirable window to the communal life and the day-to-day struggles and strategies of the contemporary Zoroastrians in Iran. Fozi should be commended for having done great service to the field by setting an example of how to conduct the ethnographic study of a confessional minority with both sympathy and erudition." 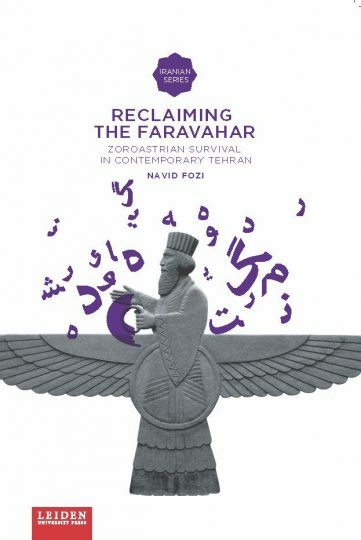 "In clear and concise fashion, Navid Fozi’s brilliant Reclaiming the Faravahar captures the historical narratives, symbolic performances, and conceptualizations of tradition that the beleaguered Zoroastrian community mobilizes in the hostile environment of Shi’ite Iran. Plus, he provides an unusual glimpse of his own struggle to portray a world where secrecy is a prerequisite for survival." "Fozi explores the vitality of a venerable minority’s ideas and culture, how these survive, and how they are transmitted through circumstances both conducive and adverse. 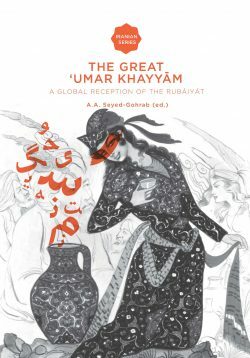 […] This book is ultimately not just a unique study of contemporary Zoroastrians but of public and private permutations within Iranian society as a whole in the 21st century." "Fozi has given us an insightful and ethnographically-rich exploration of how the post-revolutionary Iranian state has sought to regulate and circumscribe the practices of the Zoroastrian community, and how that community has adapted its own traditions in order to survive under such conditions. An important contribution to the anthropological study of non-Muslim minorities in Muslim majority states."